Previously posted at £21.95, now reduced to just £16.99. 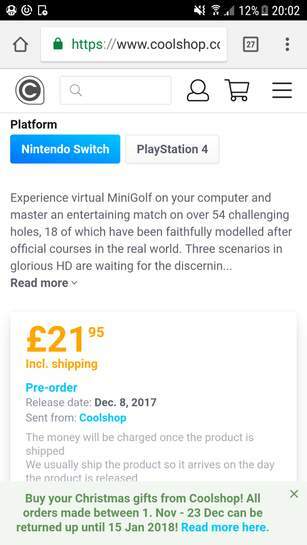 Superb price for a physical release fun multiplayer mini golf game on the nations favourite console. 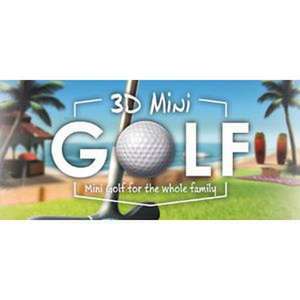 Experience virtual MiniGolf on your computer and master an entertaining match on over 54 challenging holes, 18 of which have been faithfully modelled after official courses in the real world. 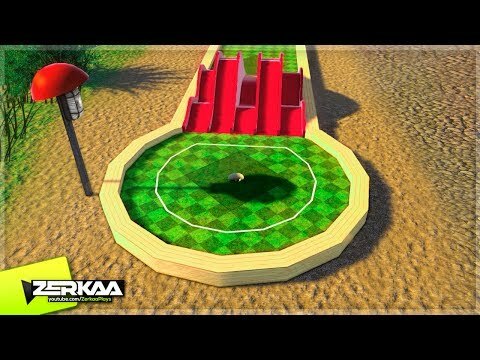 Three scenarios in glorious HD are waiting for the discerning minigolf enthusiast: a lovely green park, a camping site in the mountains and a dreamy sandy beach. Create your own profile to keep track of your statistics. Thanks to the integrated medal system you collect virtual rewards for your best matches. Try improving your own records in Challenge and Tournament mode or face off against your friends in Multiplayer mode. Enjoy exciting matches with 2-4 players. 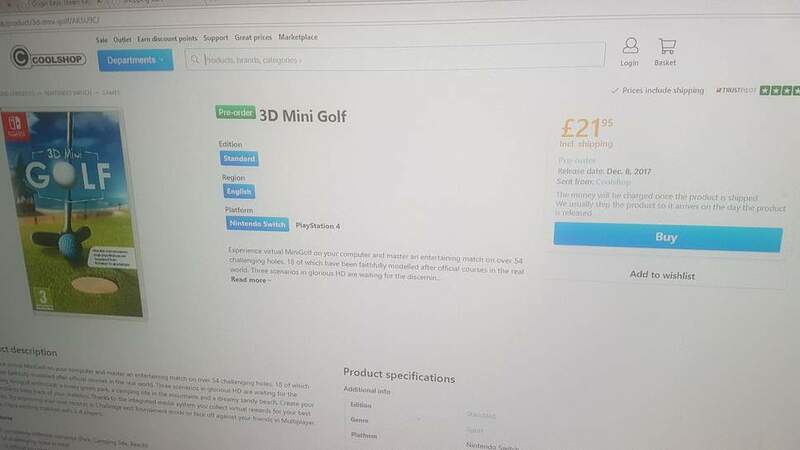 Still £16.99 for me. You might have to try another browser, refresh or delete cookies or something? Can you get the platform in the screenshot as well just to be sure? Just one screenshot with the price and nintendo switch selected as the platform would be enough. 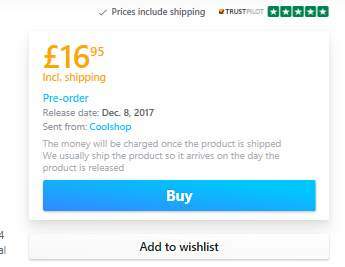 Showing as £21.95 on Switch for me as well. Ah right I see, thought the 1st comment was re the video being link for PS4. I stand corrected, and apologies, the game is a bogey and I don't know what I am doing. The PS gamers must have liked the deal I guess. That's all folks lol.